A Story of Hope. B.C. currently has no law to protect endangered species. But everywhere in the province local communities are taking action to stand up for species at risk – western toads, barn owls, mountain caribou, Oregon spotted frogs and more. For the last 4 years co-directors Mike McKinlay and Isabelle Groc have documented people, families and communities across B.C. who have come together to take action to save the wildlife in their backyard. 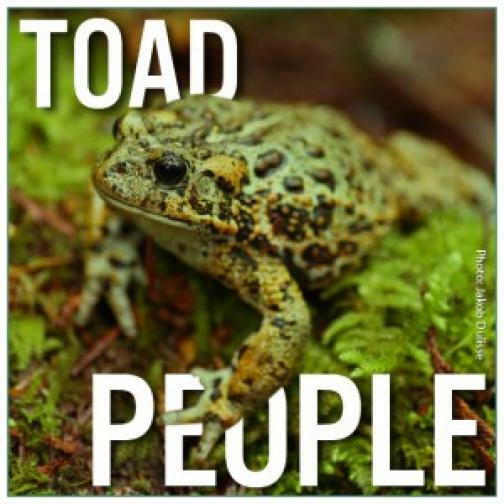 These stories have been brought together in the Wilderness Committee’s inspiring film “Toad People”.